The 25th International Conference and Exhibition on Electricity Distribution (CIRED 2019) will be held in Madrid (Spain) on 3-6 June 2019. The next conference on Groundwater Quality (GQ 2019) will be held in Liege (Belgium) on 9-12 September 2019. 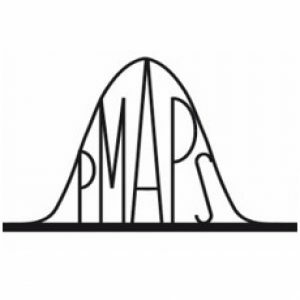 The 16th International Conference on Probabilistic Methods Applied to Power Systems (PMAPS 2020) will be held in Liege (Belgium) on 18-21 August 2020. The 2019 EPE conference (21st Conference on Power Electronics and Applications) will be held on 2-5 september 2019 in Genova (Italy).